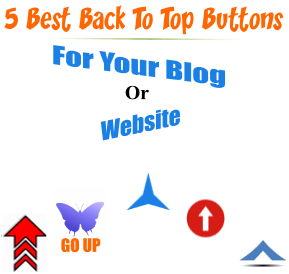 Hello friend's in this post i will share with you 5- Best Animated back to top button for your blog or website.Back to top button is very small widget but it's the most powerful widget for your blog readers.from this widget your blog readers will easily go back to top of the page with a simple click.Okay if you want to add this widget on your blog then follow below simple steps..!! Step 3.Then Go to Design >Layout. Step 6. 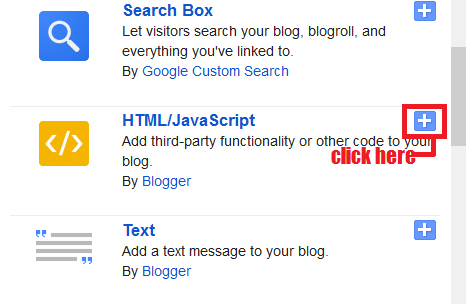 Now copy any one below code and and paste in html box.
! !..BACK TO TOP BUTTON -1..!!
! !..BACK TO TOP BUTTON -2..!!
! !..BACK TO TOP BUTTON -3..!!
! !..BACK TO TOP BUTTON -4..!!
! !..BACK TO TOP BUTTON -5..!! Step:- 7 Now hit on save button ...!! Done Now visit on your site and watch..